SANTA FE –New Mexico’s state fish, the Rio Grande cutthroat trout, no longer is a candidate for listing under the Endangered Species Act, the U.S. Fish and Wildlife Service announced Tuesday. 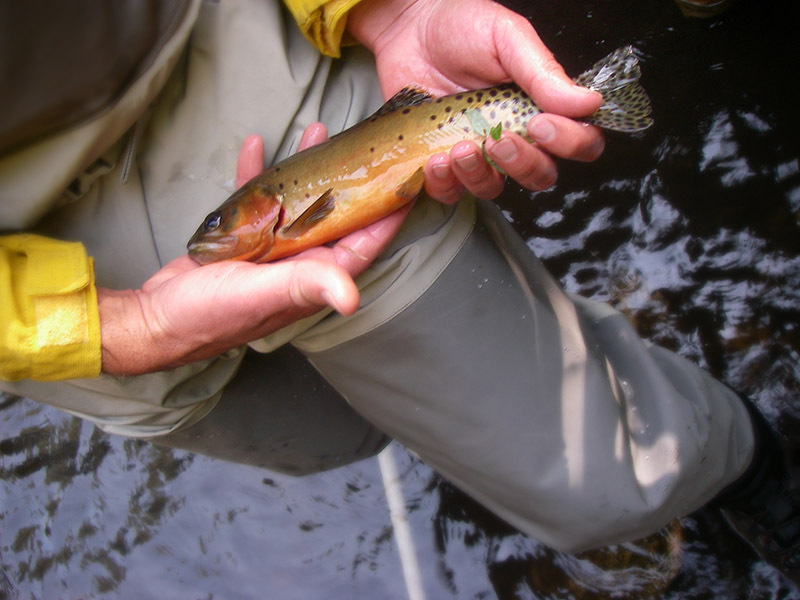 Since 2008, aggressive conservation efforts by the New Mexico Department of Game and Fish and it’s partners have enhanced or restored pure-strain native cutthroats in 127 streams that are open to public fishing. Rio Grande cutthroats now occupy about 700 miles of stream habitat. 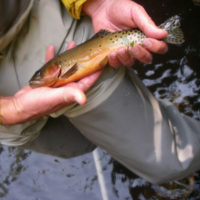 After reviewing current scientific information about the cutthroat’s populations, genetic diversity and habitat conditions in its historic range in northern New Mexico and southern Colorado, the federal agency deemed that the fish is in no danger of extinction. 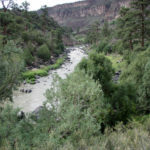 The Rio Grande cutthroat was designated a candidate for listing in 2008, mostly because its habitat had dwindled to 11 percent of what it once was. 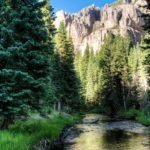 Cutthroat restoration partners include Trout Unlimited, New Mexico Trout, Colorado Parks and Wildlife, the U.S. 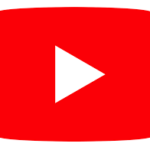 Fish and Wildlife Service, U.S. Forest Service, Turner Enterprises Inc., northern tribes and pueblos, and others. 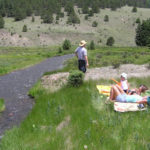 The most impressive restoration effort has been the ongoing project to restore pure-strain native cutthroats to the Rio Costilla watershed, which consists of more than 150 miles of streams, 25 lakes and the Costilla Reservoir. More than 70 miles of streams have been restored and more than 33,000 native fish have been stocked in those waters since that project began in 2007. 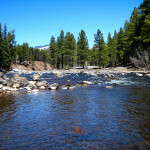 This year, the department plans to stock another six miles of restored waters. All of the stocked Rio Grande cutthroats come from the department’s Seven Springs Hatchery in the Jemez Mountains, which raises nothing but genetically diverse, pure-strain fish for restoration and recreation.